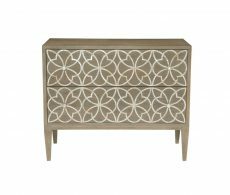 Accent furniture pieces are the finishing touches for any room. 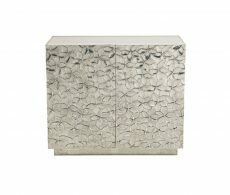 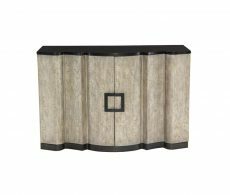 They’re the accent tables that go beside the couch, the beautiful end table for the bedroom or the sleek chest for the powder room. 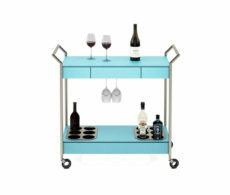 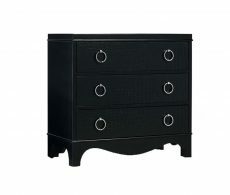 At Bondars, we have a wide variety of stylish accent furniture. 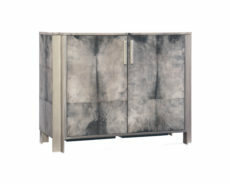 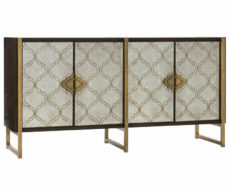 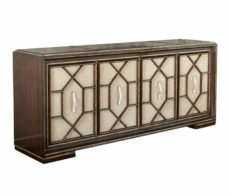 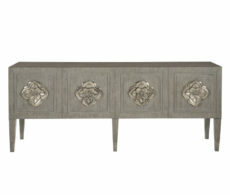 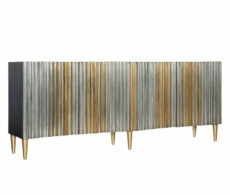 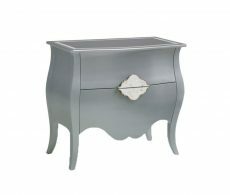 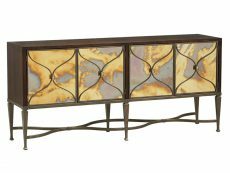 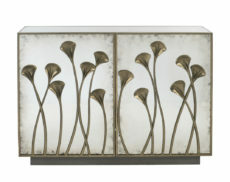 Beginning browsing to find those final accent furniture pieces to make complete your home.